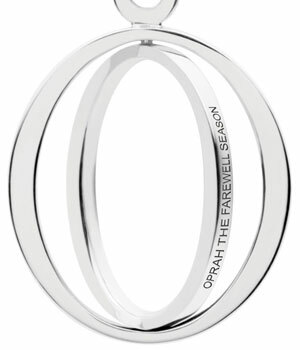 Get the Oprah Winfrey Show Farewell Season Commemorative Piece by Kailis! You were with us when we went to Oprah last December, riding the highs of seeing an inspirational icon come to Australia and spread her positivity and spirit of generosity across the land. We had to pinch ourselves when we scored an invite to the show, which we covered as it happened and brought to you as soon as was humanly possible. Now with the shows airing, it’s time to relive and celebrate a most auspicious event for our nation. 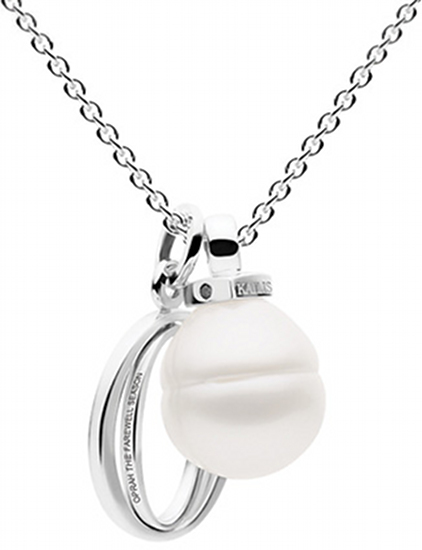 Oprah gifted her six thousand audience members at the Sydney Opera House with Kailis’ limited edition ‘O’ medallion. It’s a unique commemorative piece for her final season that will be a keepsake of twenty-five years worth of fond memories. For a short time you can buy the stunning medallion, featuring an Australian South Sea pearl and Kailis’ signature black diamonds as well as a longer chain for $450 instead of its $650 RRP. Go to Kailis for this piece of history!